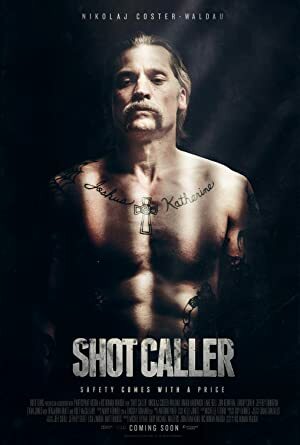 Shot Caller (2017) – What's New on Netflix Canada Today! White-collar business professional, happily married accidentally commits a crime. Sentenced to prison time, he must adjust and learn the ways of prison life. Throughout this, he struggles to do what’s best for his family on the outside. The choices he makes in prison will have major repercussions, both to himself and his family, if he makes the wrong one.